We believe that family has always been at the heart of God’s plan for humanity. While our main focus is on each girl success we also view providing support to the entire family as a key component to our program. Equipped, thriving parents add to the continuing success of each girl. Monarch’s Way offers Family Encounter weekends several times throughout the year. Family Encounter weekends are designed with powerful, practical teachings that lead to revelation and family coaching sessions. These dynamic weekends together inspire families with new ideas about living with intention and appropriately responding to the triggers in their homes and the world around them. We offer parent coaching, counseling and unlimited resources that link parents and care-givers to many of the lessons and processes that the girls are learning in the Core Culture program. 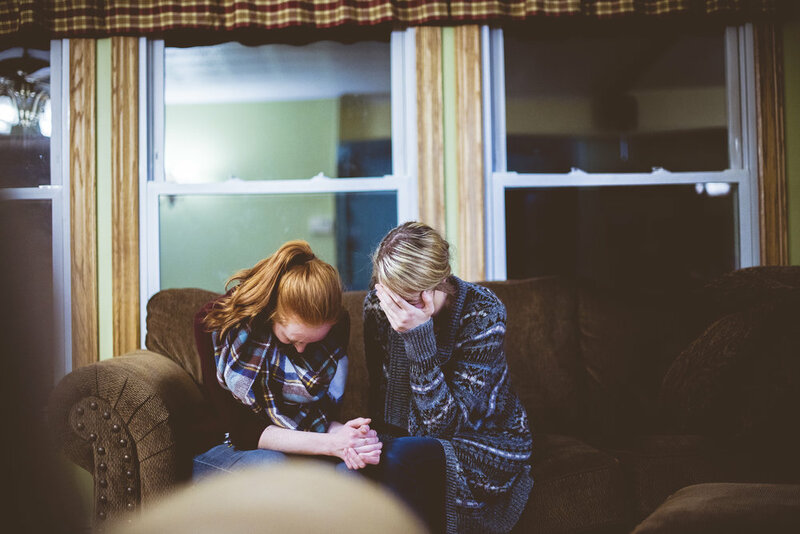 We understand that each girl’s story is unique and if for any reason family coaching and restoration isn’t the best option for the student, we facilitate that with the upmost care and work to arrange the best situation for her individual best outcome. Monarch’s Way is dedicated to the ongoing success of our students. We provide support to students and their families for a full year after graduation.